Bringing their debut EP, Toronto based Nervcast, are looking to increase their fan base from their home town to other shores. Boasting a production team including Joey Sturgis, who has worked with Asking Alexandria and The Devil Wears Prada and Collin Young who has worked with Animal Faces and Godstopper, EP Locked and Loaded looks to be a serious piece of work. 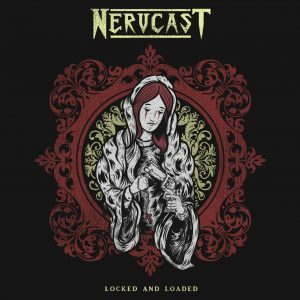 Nervcast don’t hold any punches when stating that their love of classic rock and metal has heavily influences their style but they maintain that they keep hold of the modern production standard. Well let’s just see if they hold up to that. 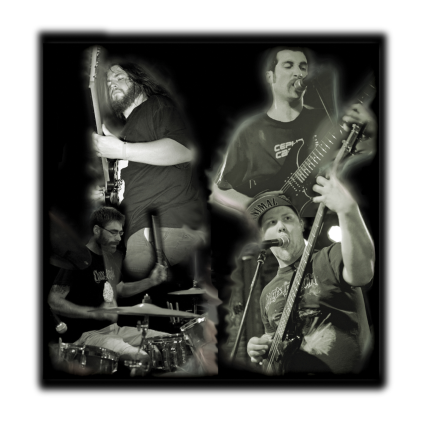 Their interest in the classic metal sound certainly can be felt throughout the four tracks on display; they’re catchy, full of throttle and heavy riffs which bring you back to the 80’s style of thrash metal. This is where things start to fall down a little however; it’s all been done before. 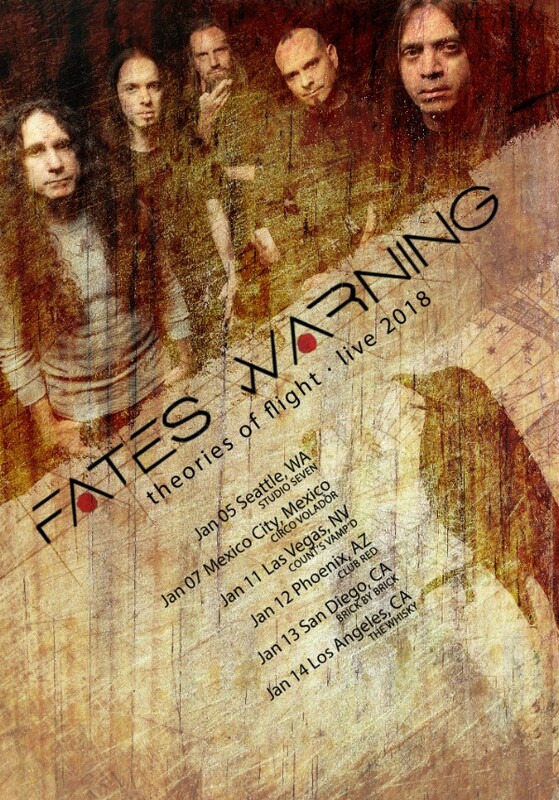 The riffs feel like they have been lifted from early Metallica and Judas Priest, the opening track Chemical Solution Provides little to the imagination, even down to the James Hetfield style vocals. 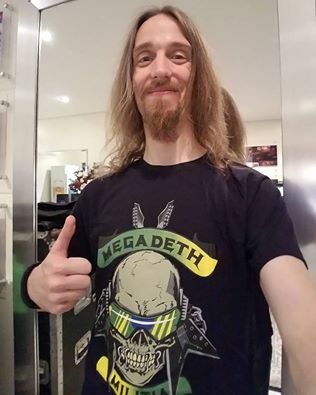 The high tempo doesn’t remind you of Priest or Metallica and Megadeth but is virtually a carbon copy, the shreds and riffs are classic of the era too, pulling them right out of Ride the Lightning, Kill Em All and Screaming for Vengeance. What is there with the latest video of Fallen Angels is a walk down memory lane but there isn’t anything new here, if there was some interesting nuance to the songs or a contemporary feel to the classic style then this could have been incredible, as it is however, it’s all a bit… uninspiring . What is available to us is a sign of promise, Nervcast show an incredible pool of talent waiting to burst through the drab; their use of the modern form of production is certainly there but that is nothing new, just look at Evile or Municipal Waste, what is needed is something unique to help them make their way through the miasma of the saturated genre; you can hear the ability clearly in Moonstruck and the powerhouse of riffage of Locked and Loaded; there is something here for all thrash lovers and rightly so, it has all the right hallmarks. There is nothing here not to like, but it’s issues stem from the age-old, heard it, bought it, seen it all before downfall but that should not put you off giving it a good whirl for the simple reason that if it’s not broken, don’t fix it proverb. 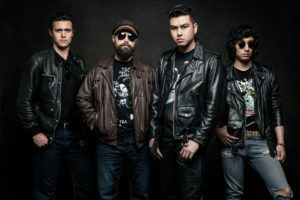 Nervcast have shown their claws and they are young and sharp with a lot of steel; this is a good start to their career and they should be proud of their achievements for far. 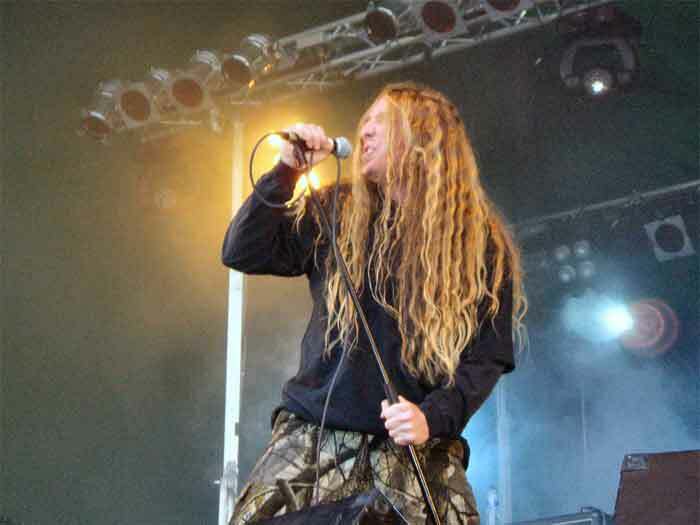 Whether there is a full album in the near future, we’ll have to wait and see but it has to be said, there is excitement that this could be the start of new wave of thrash metal. 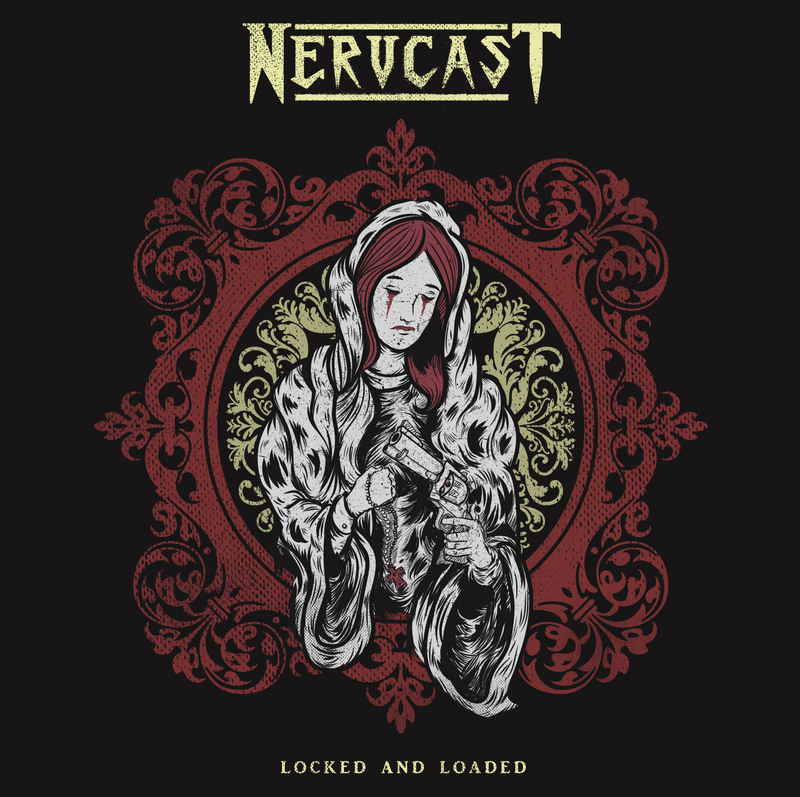 Check out Nervcast on Facebook, you can pre-order Locked and Loaded here.